There are some destinations that are beyond describing. They are the kind of places you can’t begin to imagine just by reading about it. Of course, photos and videos help. But being there and experiencing what a place has to offer yourself is what makes us all avid travellers. There is one place in Europe that defies even what the pictures show us. In fact, it is a place that keen photographers visit year after year, trying to capture the essence of what is truly magnificent about the place. 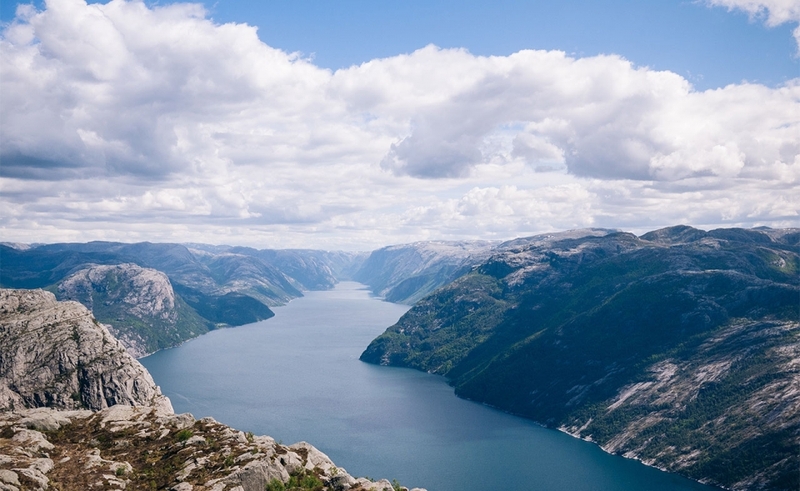 Could your photos do Norway justice? Norway is a beautiful place to visit at any time of year. You can feel like you’re having an island adventure, or you’re trekking across the most natural part of Europe. The country has many personas and many awe-inspiring sights. For many, the Fjords are the gateway to Norway. 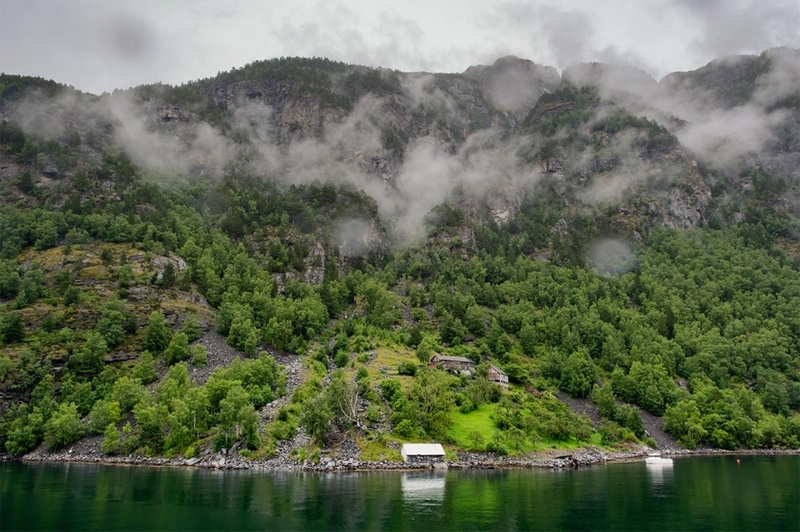 A cruise here is one of the best ways to visit that part of Norway. For those who want to get more than just a taste of what this incredible country has to offer, you need to head north inland. In winter time, you can be witness to Earth’s most spectacular light show – the Aurora Borealis. A winter in Norway can be cold but you’re not likely to find anything more beautiful. The best thing about the Northern Lights is they never look the same twice. Every angle and every second brings you a new view. Many people visit Norway for the Lillehammer Olympic ski resort. And who can blame them? This is certainly one of the best places for skiing in the world. You also get an extended skiing season here compared to other places in Europe too. Some of the best skiers and snowboarders in the world have spent time here. Norway is a Kingdom with a population of approximately five million people. There is an enormous amount of coastline to explore, and this makes fishing one of the most popular activities here. Norway borders Sweden and Finland to the East. This makes travelling to other parts of Europe very easy to do. Norway is currently the second wealthiest country in the world. People enjoy visiting Norway for the winter sports. But what Norway really has in abundance is nature. Photography enthusiasts travel here from all over the world. 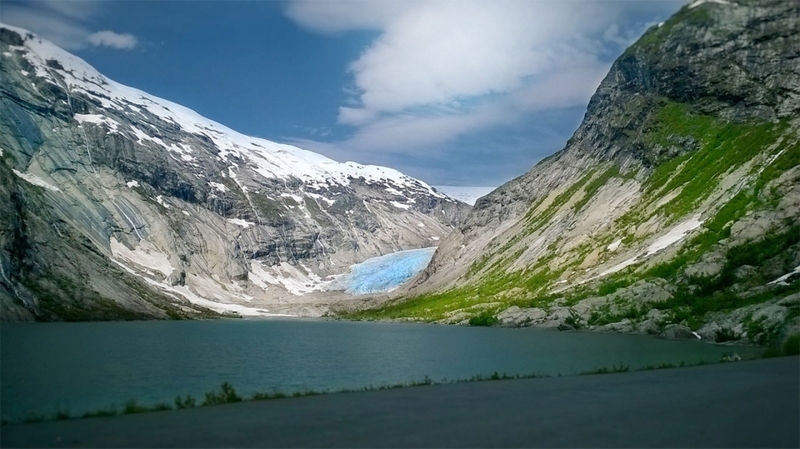 You can capture amazing images of the mountains and glaciers that dominate this region. Even the capital, Oslo, is considered to be the city of Green Spaces. The natural environment throughout Norway is unspoilt and beautiful. With so much incredible natural habitat, it’s no wonder the wildlife here is so healthy. A visit to Norway might include a forest trek to hear wolves, or even heading out to sea for whale watching. There are many animals and creatures here that you can’t find in other parts of Europe. The air is fresh and a hike for wildlife watching could be the perfect thing for your health too. If you love photography, then Norway is the place to take your camera. Winter sports, hiking and wildlife watching are all perfect activities to enjoy on holiday here. Enjoy Norway in 2016. The Aurora Borealis is one of my Bucket list things and hopefully I’ll make it happen anytime soon.